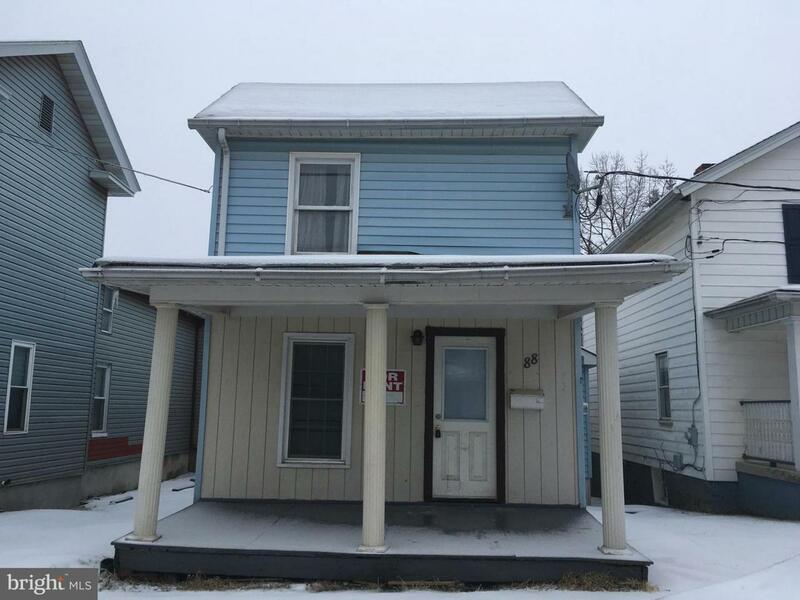 88 Bowery Street, FROSTBURG, MD 21532 (#MDAL128220) :: Eng Garcia Grant & Co.
Nice farmhouse style home that has been college rental but can easily be converted back to a single family residence. Has 3 nice sized bedrooms and 2 full bathrooms, 1 bath on each floor. Has newer windows, newer flooring and carpeting upstairs as well as an upgraded electric service. All rooms are spacious.